Inmates excited as governorship candidate donates generator to prison. 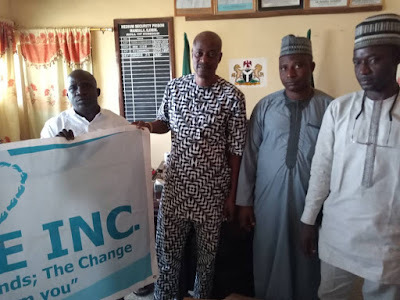 Adetunji Oyabambi, the United Democtatic Party (UDP) gubernatorial candidate in the just concluded election has donated an electric power generator to the inmates of Mandala maximum prison as promised to the inmates and prison officials during his welfare visitation in February 2019 where he donated daily commodities, households items, and medical drugs. 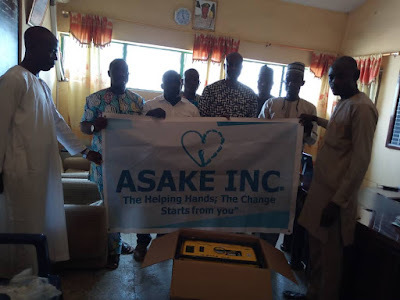 Mr. Oyebanji Ariyo, who presented the generator on behalf of Asake Inc., a foundation founded by Adetunji Oyabambi and his wife Halimat Oyabambi, was accompanied by Shehu Kolade Abdulrasaq, Agbebi Abiodun Oluwadare and a Prison officer, Tunde Sholagberu. The Deputy Controller of Prisons of Madala Maximum Prison, DSP Rapheal Jimoh who received the donation on behalf of the inmates, expressed joy on the gesture and lauded Oyabambi's kindness towards the community, describing it as a selfless service to humanity. 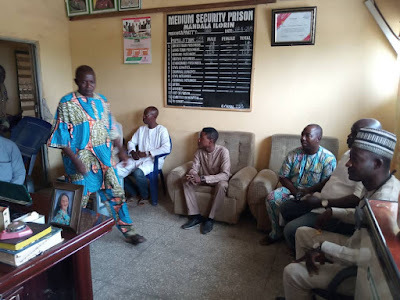 Recall that Oyabambi had, during a welfare visit to the inmates of Oke-Kura and Mandala Maximum Prisons in Kwara State, freed 5 inmates by paying their bail fines. 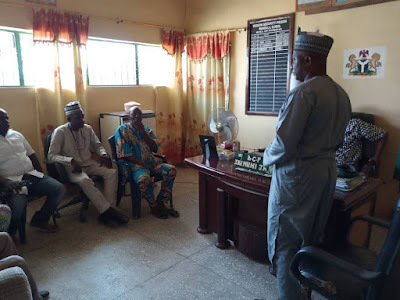 He also donated daily needs and households items to inmates. During the first visit, Oyabambi was presented with an avalanche of medical needs at the Clinic Bay which he attended to immediately with donations to cater for the medical needs. When told about the electricity condition of the prison, Oyabambi promised to donate a generator. 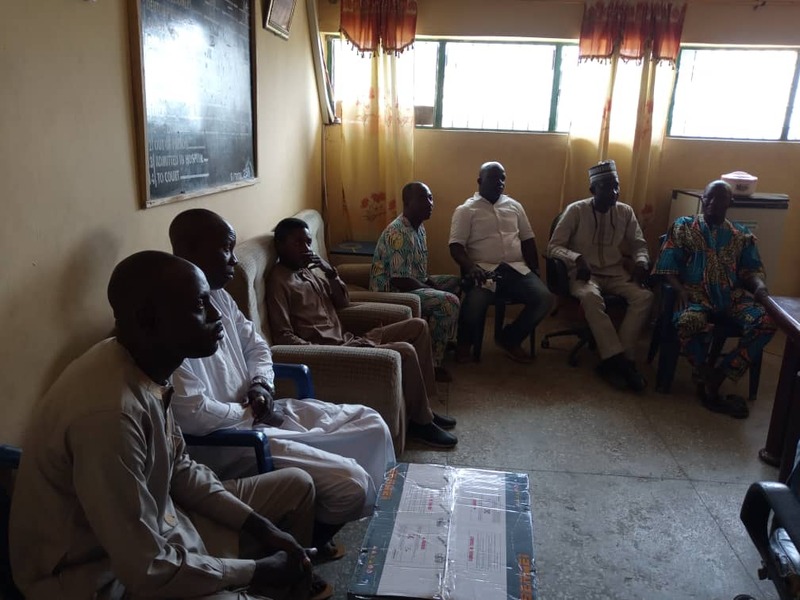 The 8.5KVA capacity generator will ease the light and water issues which have been part of the myriads of problems from which the prison inmates have suffered for a long time.